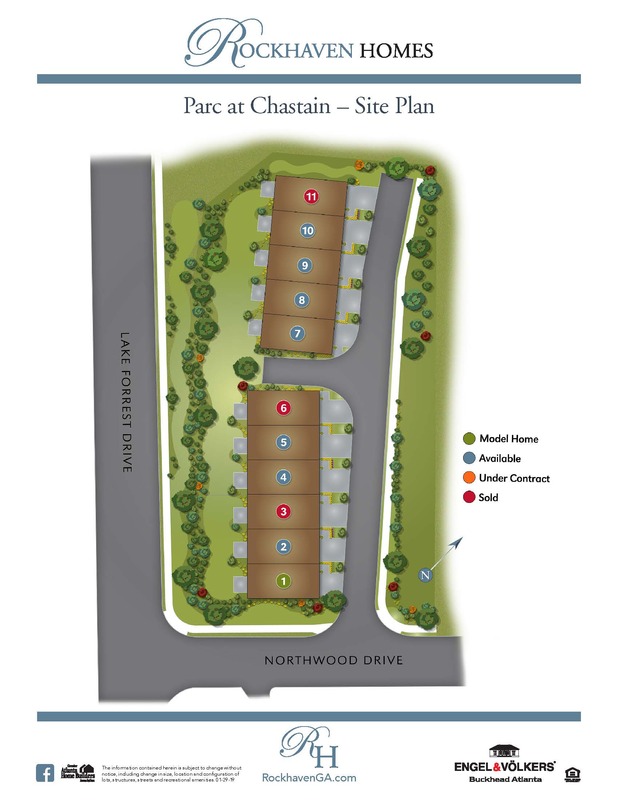 Parc at Chastain. City Living. Cool Natural Setting. These stylish, 2-level townhomes are a sound investment. We’ve loaded them with features like Quartz countertops, stainless steel appliances and superior noise reduction insulation and windows. The 3-bedrooom, 2.5-bath open floor plans are flexible—why not turn that extra bedroom into a gym or art studio? And whether you’re hosting friends for dinner, or spending the evening on the couch with takeout and your laptop, you’ll love the relaxed, good feeling here. You’ve done the in-town thing. And a traditional suburb doesn’t meet your needs. 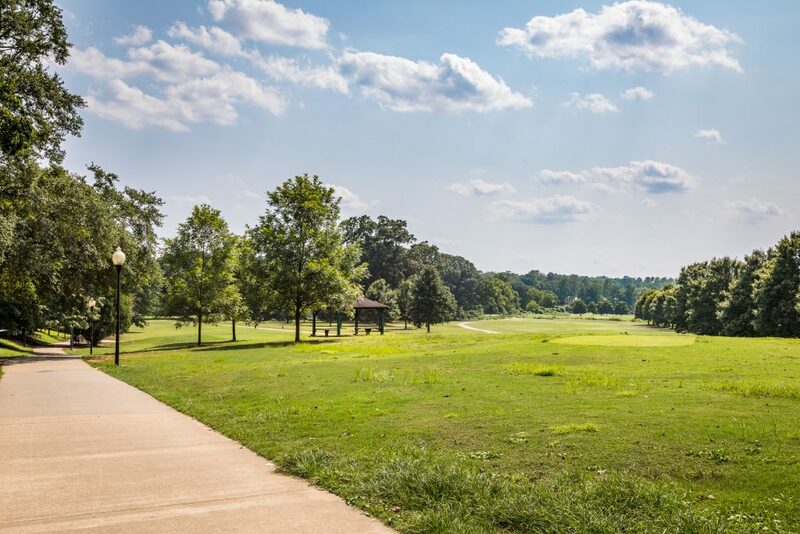 Discover that just-right mix at Parc at Chastain in Sandy Springs in Fulton County. 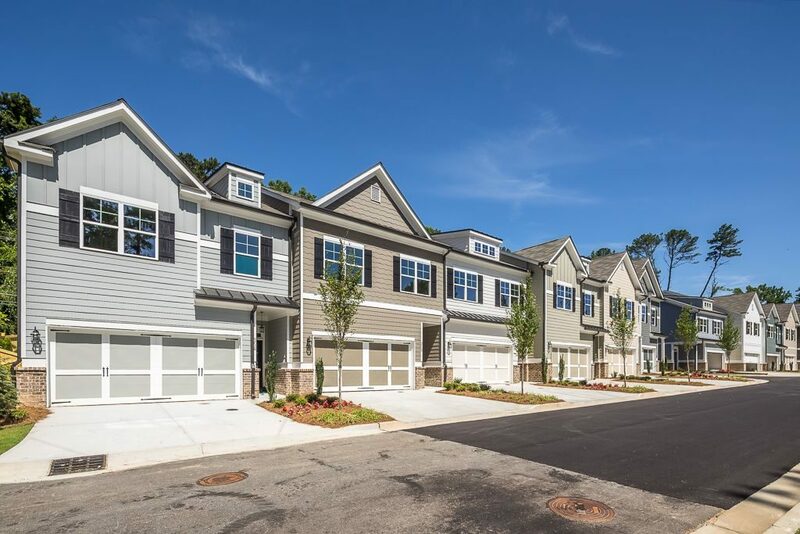 Beautiful new townhomes in a small city you’ll love coming home to.